A murder charge was filed Wednesday against a man who allegedly killed his stepmother in Chula Vista last weekend. Norberto Sanchez, 55, was being held on $2 million bail in connection with the Saturday shooting death of 65-year-old Maria Esther Gonzalez. He faces 50 years to life in prison if convicted. 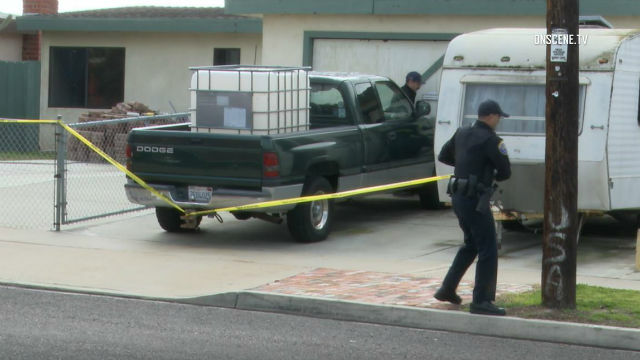 Just after 1:30 p.m. Saturday, a woman called 911 and informed dispatchers that her uncle had just called and allegedly told her he had killed his father’s wife, Chula Vista police Sgt. David Oyos said. She reported her uncle was on his way to her house in the 500 block of Arizona Street, the sergeant said. Police went to the address to detain the man, later identified as Sanchez, while other officers headed to a house in the 1100 block of Oasis Avenue, where Sanchez allegedly said the crime occurred. When officers arrived, they found Gonzalez with gunshot wounds. Paramedics pronounced her dead at the scene, Oyos said. A motive for the killing was unknown. Sanchez is due back in court April 19 for a status conference.